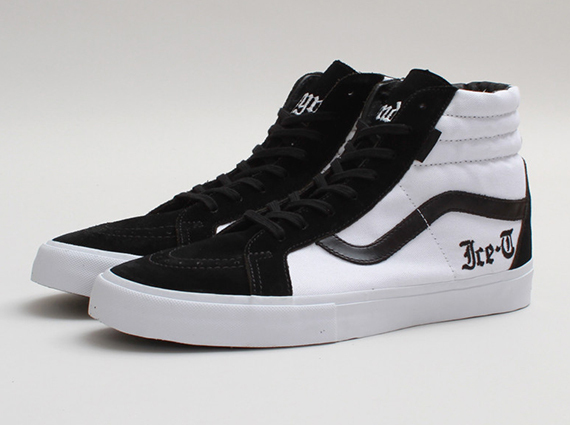 Vans teamed up with rapper-turned-actor Ice-T for this special edition shoe, featuring a Vans Chukka Decon, and a Vans Sk8-Hi OG. 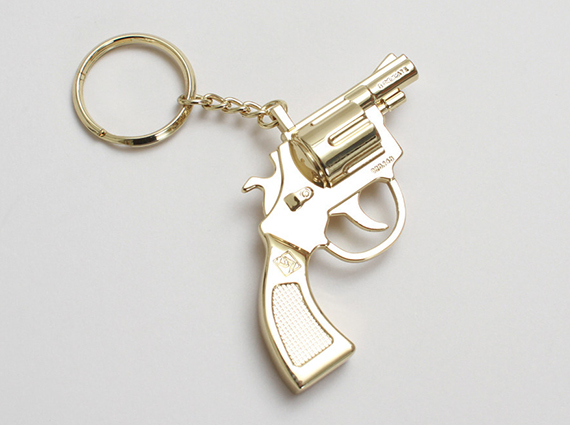 Both come with a special edition key chain and a body bag to keep it all in. 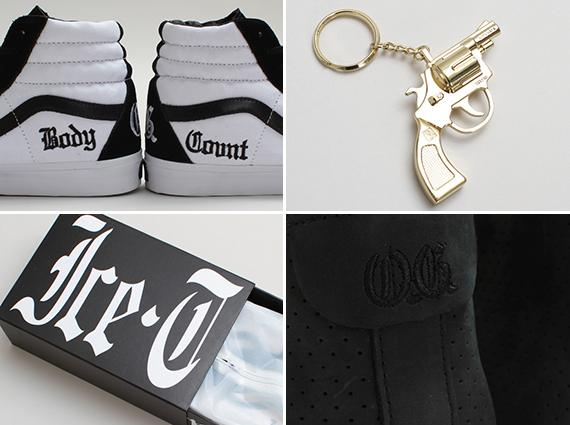 Stop by the shop soon, these won't last long!